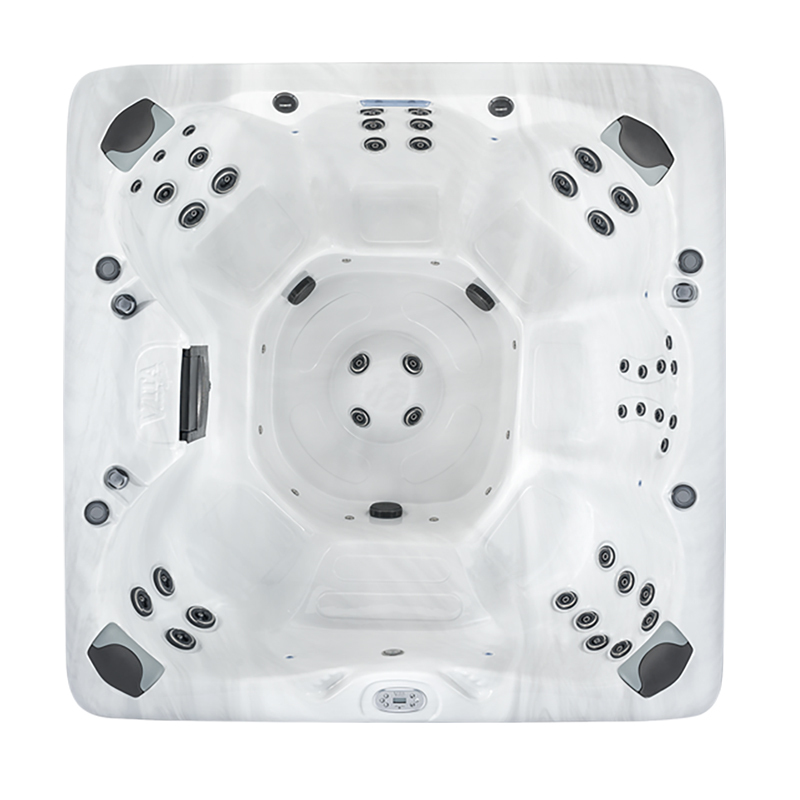 Hot tubs in the Vita Spas series are designed with a focus on hydrotherapy, which offers same level of therapeutic relief that you would receive by a massage therapist. 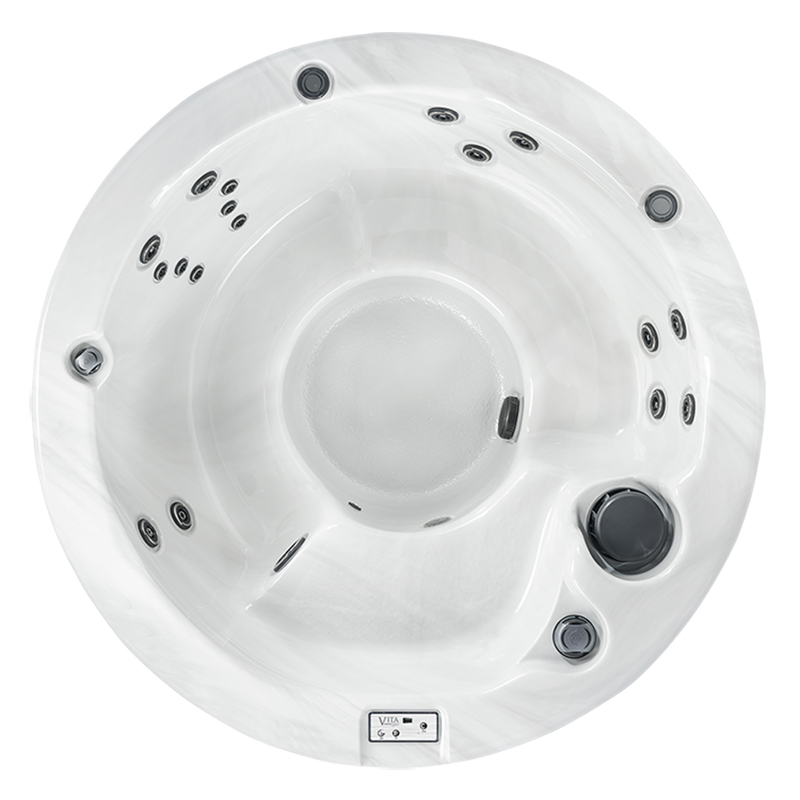 For your own Vita Spas hydrotherapy tub, you can choose between multiple different therapy massage spa jets and configurations in order to give you the desired results—ranging from relaxation to a therapeutic massage. For over 30 years, Vita Spa has been synonymous with innovation and incredible comfort. 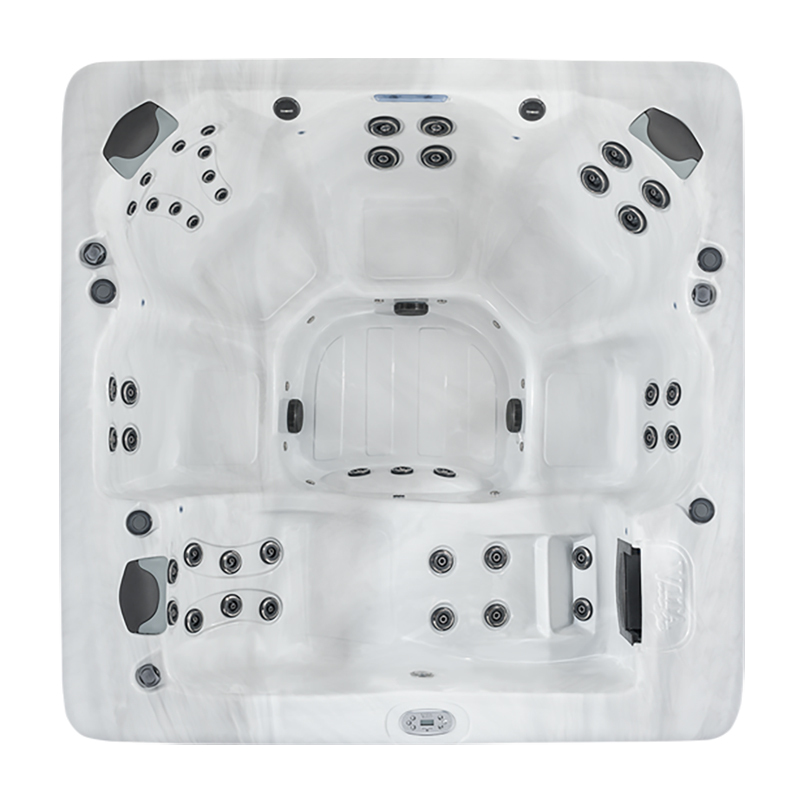 Vita Spa hot tubs and swim spas have been created with an amazing array of features to provide you with vitality for life.